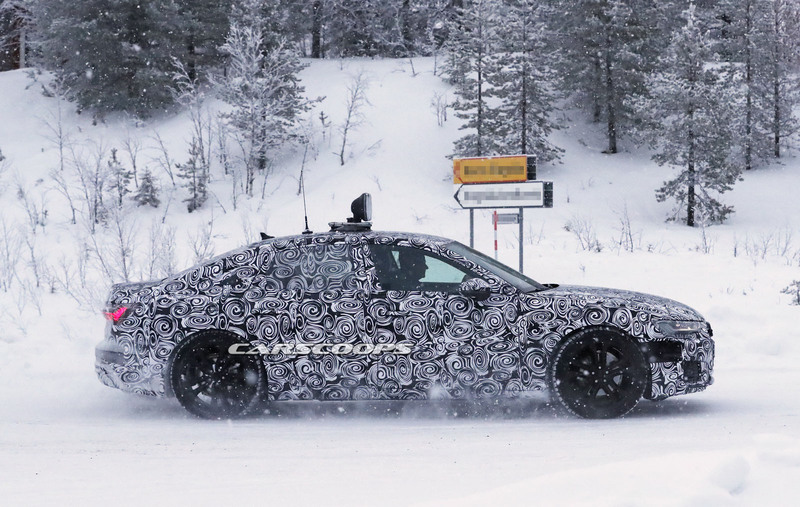 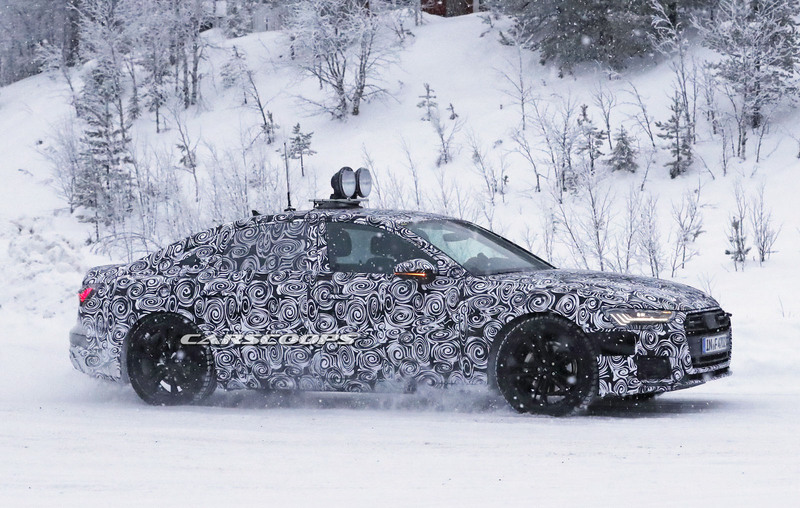 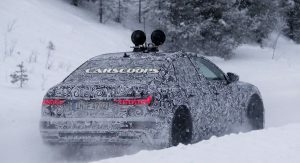 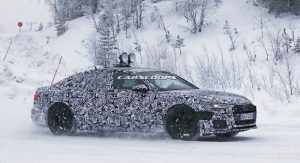 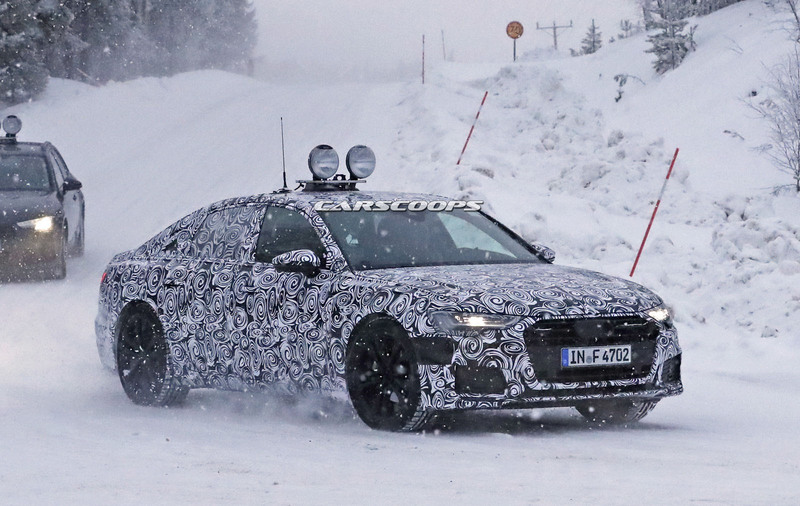 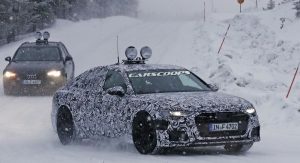 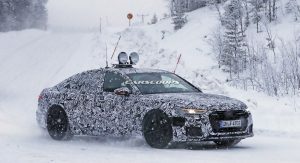 The winter test season is here and our spies caught the 2019 Audi A6 wearing its final production lights. 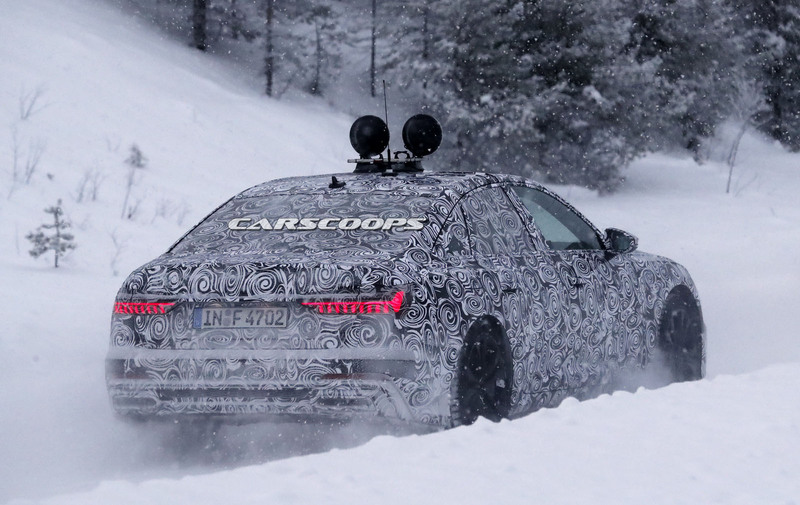 However, don’t get your hopes up because these don’t include the set of projectors mounted on the roof. 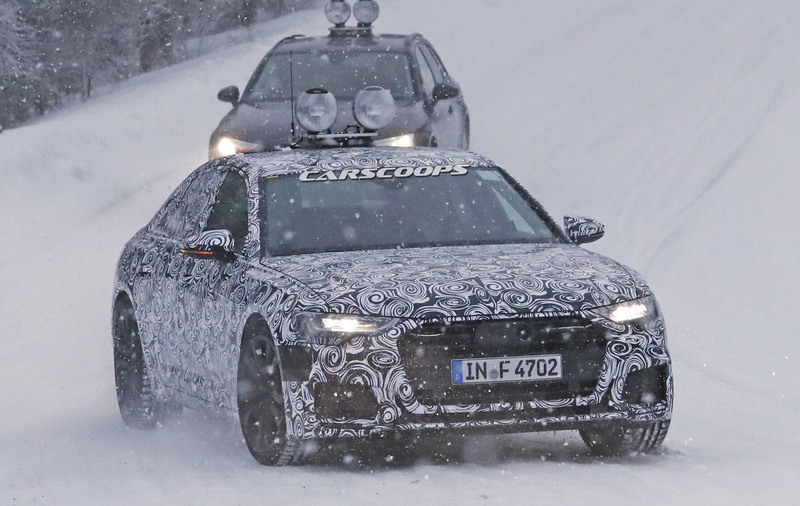 Compared to the already introduced A7, the new Audi A6’s LED headlights appear to adopt a diffent, more basic style while the rear ones look predictably similar. 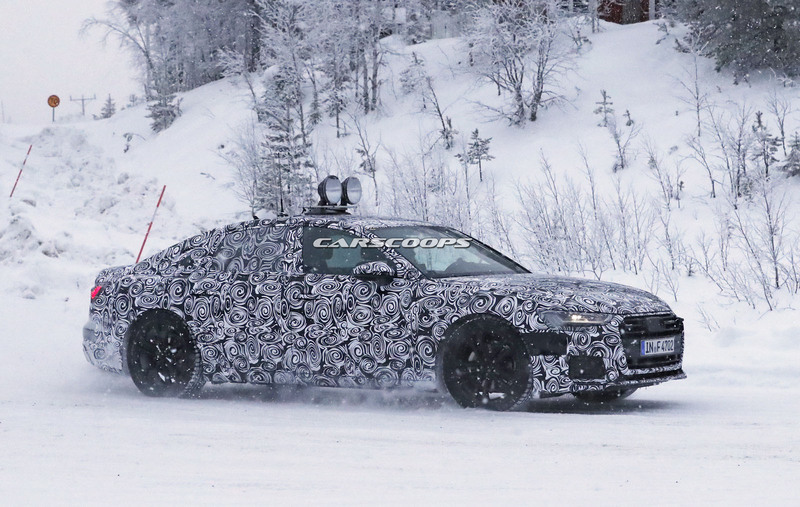 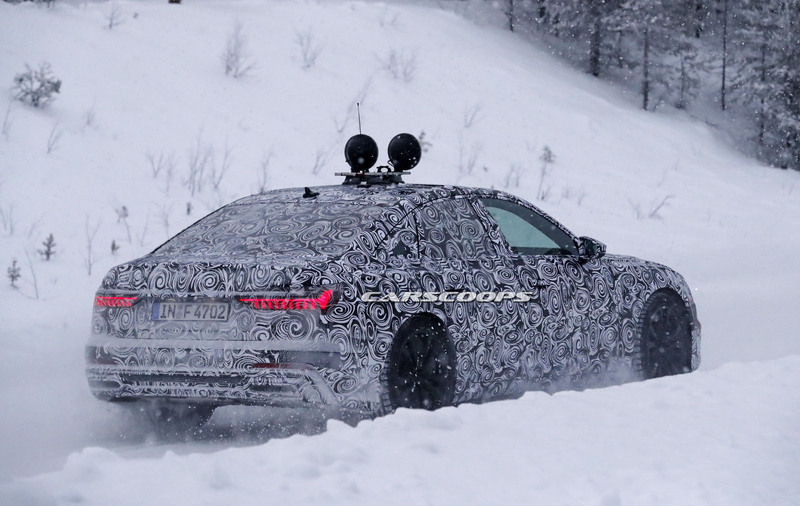 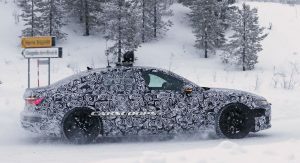 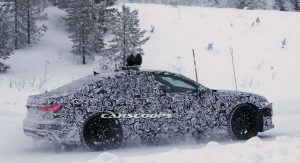 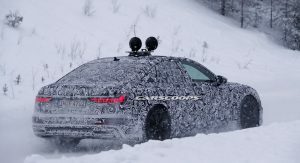 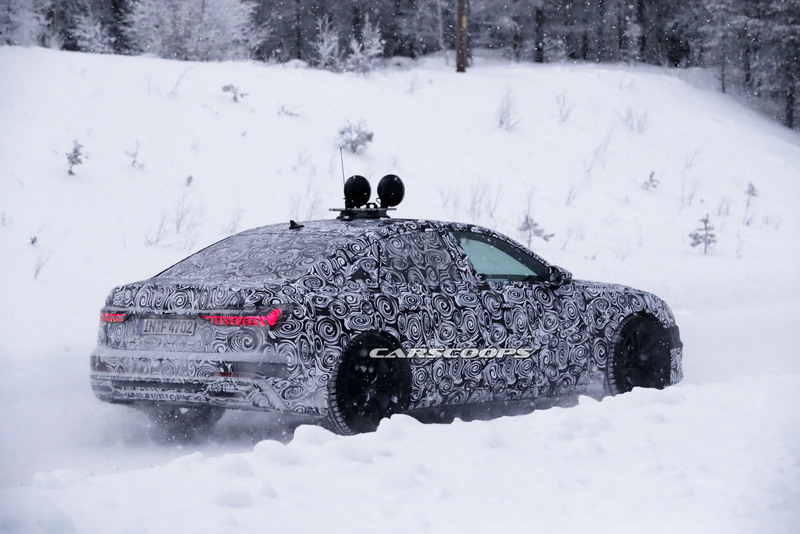 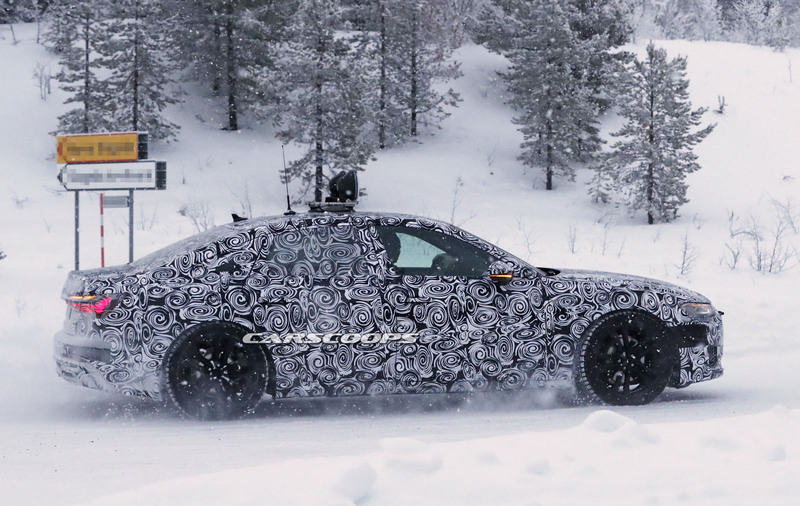 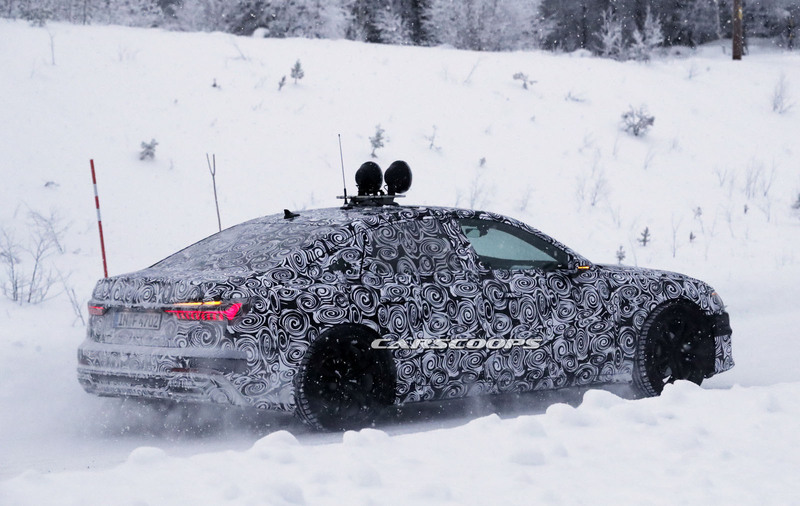 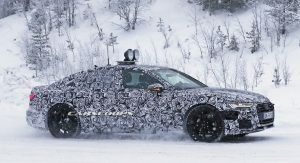 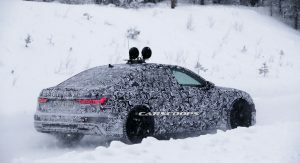 Also, and despite the camouflage tape hiding it, the rear end is expected to feature an LED stripe between the taillights, similar to those found in the A8 and of course the A7. 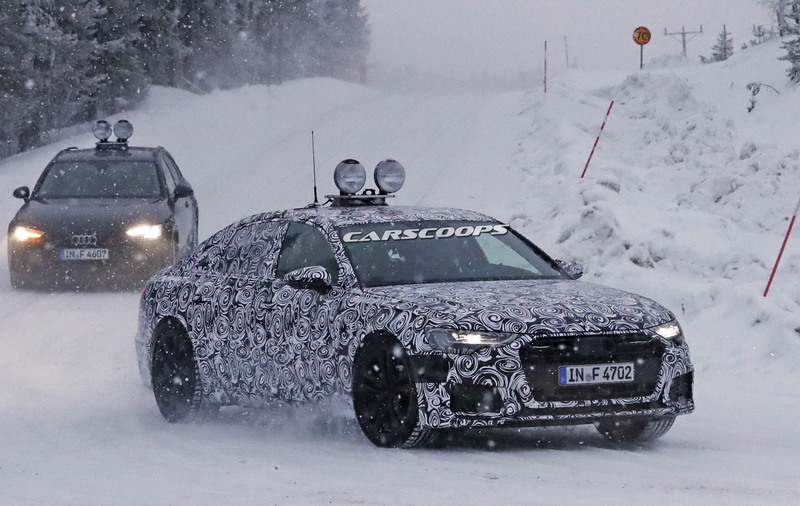 The combination of the slimmer headlights with the wider grille makes the new A6 look wider and lower than the current generation, spicing up a little bit the evolved but familiar lines. 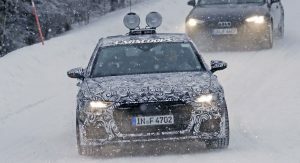 Audi’s latest tech features will be present, including the 48-volt electrical architecture, safety systems and semi-autonomous capability. 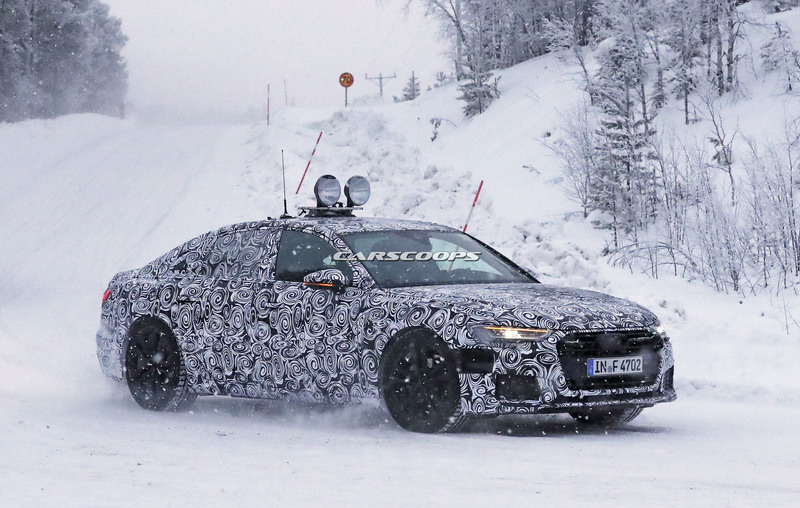 By the time it arrives at dealerships, the new Audi A6 is expected to offer more advanced tech than its main rivals, which includes the Mercedes E-Class and the BMW 5-Series. 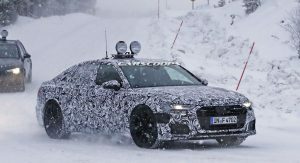 Traditionally Audi will offer the new A6 in both sedan and Avant bodystyles, while the popular Allroad version is expected to join the range a few months after its market launch. 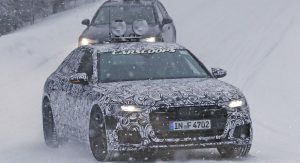 Expect to see the new Audi A6 making its first appearance in 2018. 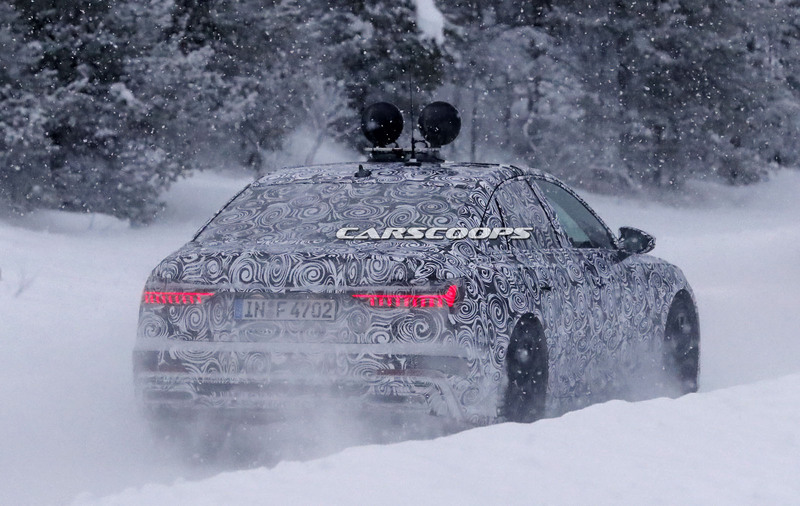 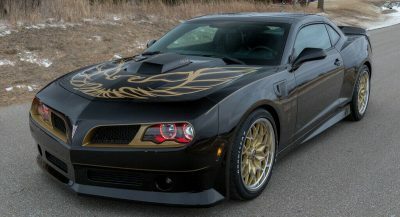 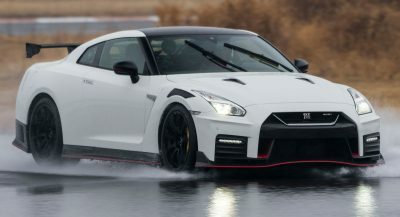 Now Mark said that he didn’t want the Russian doll syndrome so give this car a break with the full width taillights. 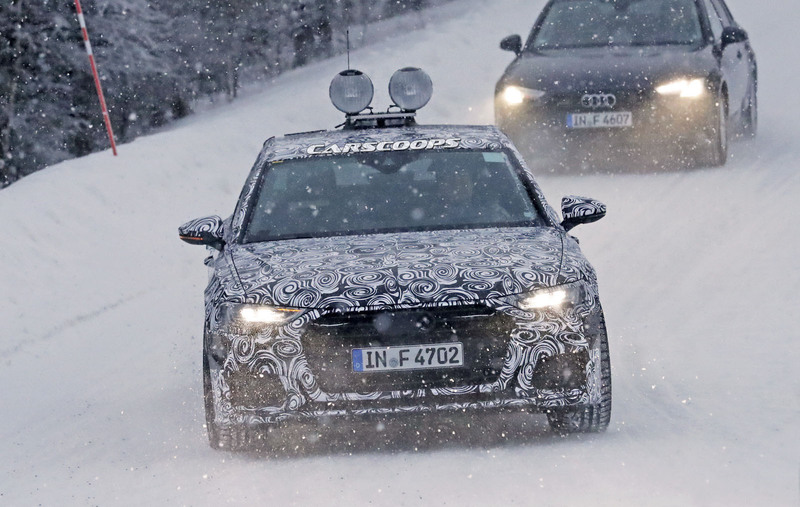 This just shows, Audi has become a Mickey Mouse operation…..
well realistically. 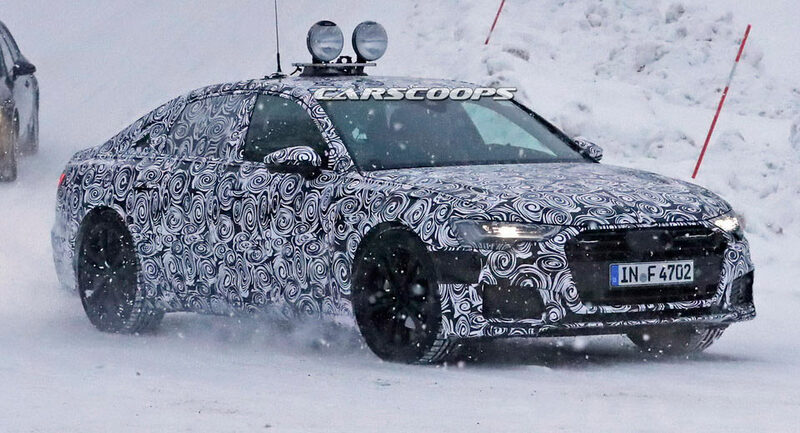 i would say the vw group are disney and marvel is audi. 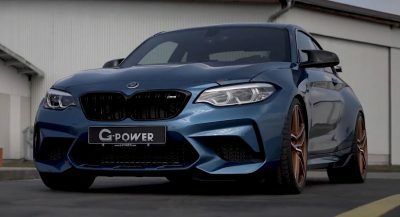 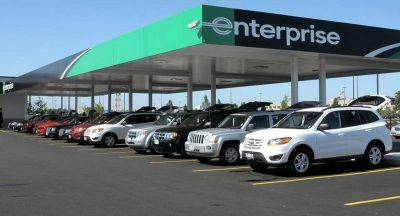 bmw group would be time warner.